It is the final countdown and Newcastle United is hoping to win this game to ensure its place in the Premiership for the next season. A draw is not an option, because if Hull City win their game the Jordies will be relegated. The home team is not in a good form at all with just a point won in their last 7 games. 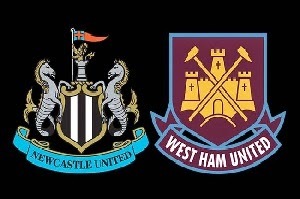 The good thing is that West Ham is a terrible visitor and they have nothing to fight for till the end of the season. Newcastle will be highly motivated for them it is do or die. They will do their best to calm down their fans and win this one. The odds are dropping from 1.95 to around 1.8 for the last couple of hours.